This festive breakaway explores two of Derbyshire’s festively decorated Stateky Homes. Floral garlands, Christmas trees and baubles are everwhere accompanied by the smell of mulled wine, costumed staff, crafts and activities to entertain and awaken the festive senses! 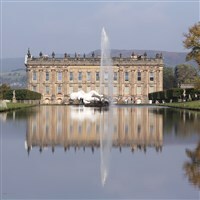 Explore two of Derbyshires stately homes on this winter getaway! Dramatically festooned for Christmas, both Chatsworth House and Haddon Hall will be filled with floral garlands, spectacular Christmas trees, twinkling fairy lights, costumed staff and the delicious aroma of mulled wine and mince pies! Located in the heart of Derby city centre, this four-star hotel oozes the unique character and history of its home city. It boasts a restaurant, lounge and bar. This hotel has a lift but it does not access all rooms. All bedrooms have en-suite facilities, free WiFi, flat screen TV and tea / coffee making facilities. Your holiday includes the two excursions listed below. 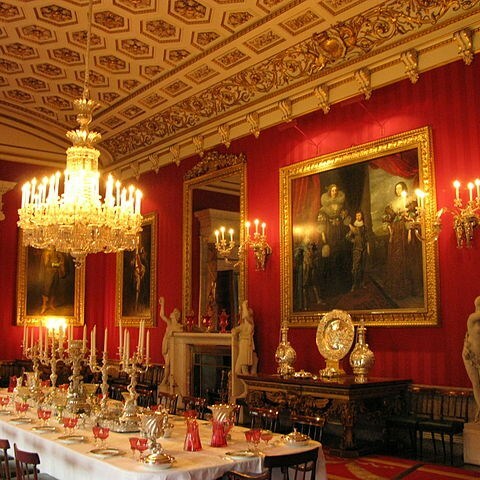 Immerse yourself in the magical experience that is Chatsworth House at Christmas! Each year the house has a new 'theme', with the lower floors lavishly decorated accordingly and magical fairy-tale scenes woven throughout the house! You will have time to browse more than 100 stalls offering a variety of trinkets, gifts and decorations at Chatsworth's annual Christmas market. 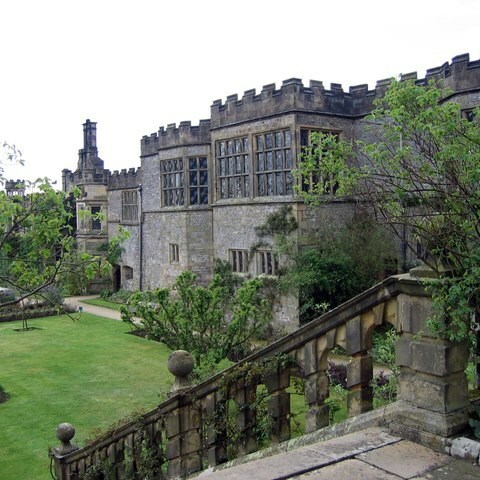 Also included is a visit to Haddon Hall, as Lord Manners opens the doors to his enchanting home. Adorned with traditional decoration, Haddon Hall at Christmas boasts live music, glowing open fires and the very best of festive hospitality. Please note that Haddon Hall has uneven floors and steps.